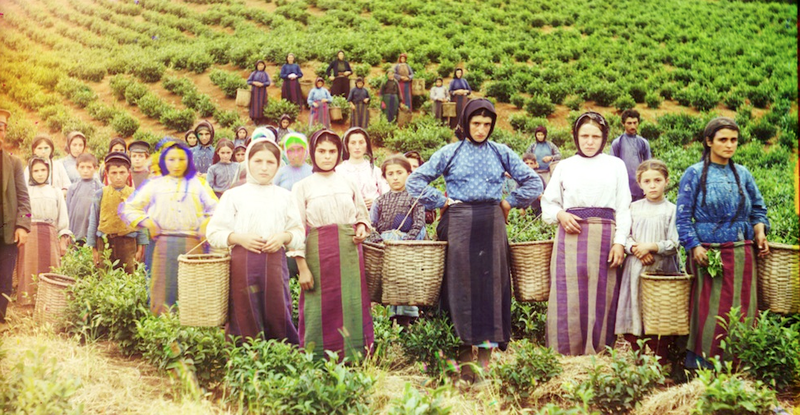 Georgian tea originated from seeds smuggled out of China by a 19th century Georgian prince. 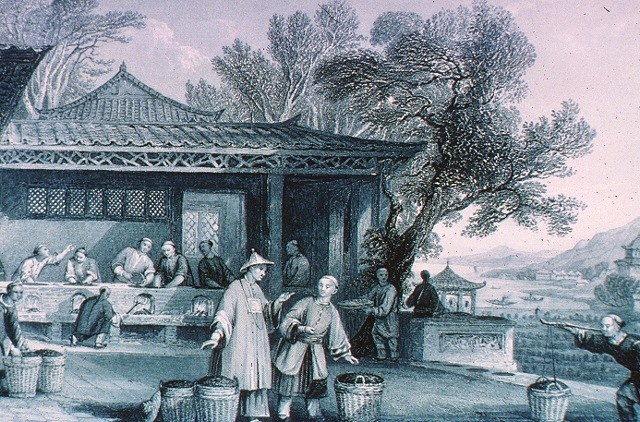 Georgian Prince Miha Eristavi first encountered tea during his travels across China in the 1830s. Impressed with its taste he decided that he would take some seeds back to Georgia. 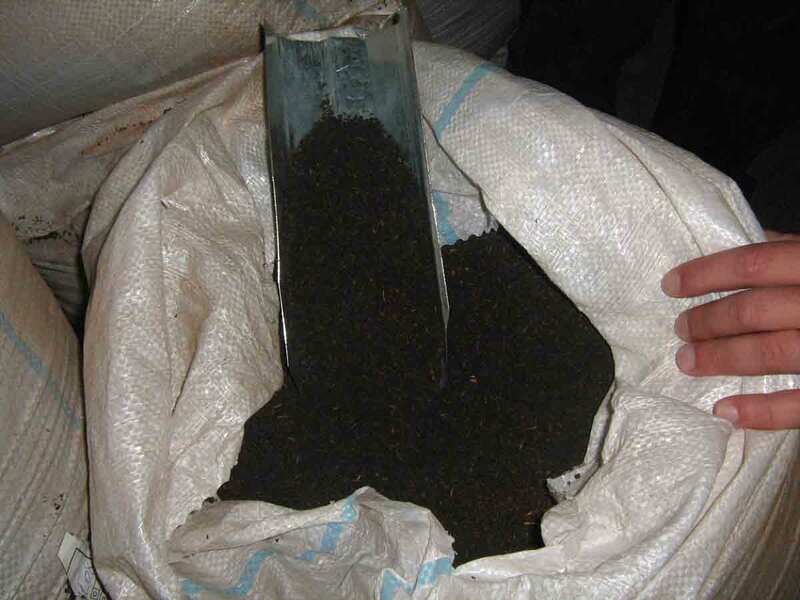 At the time, exporting tea seeds from China was forbidden so the prince hid some seeds in a length of bamboo and smuggled it out of the country. 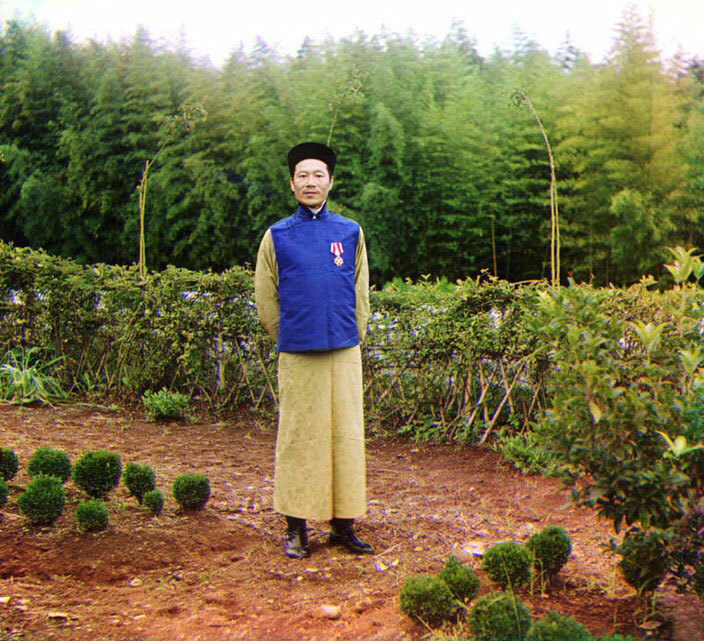 On his return to Georgia he used the seeds to create the first tea plantations. 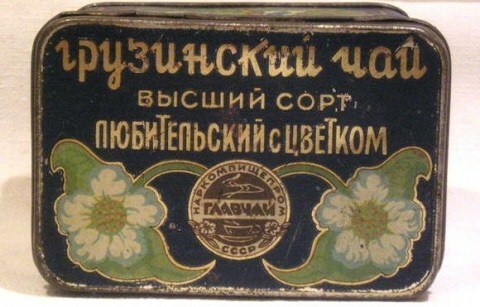 In 1864, the Prince entered samples of his Georgian tea at the Russian International Exhibition in St. Petersburg and by the turn of the century Georgian tea was winning prizes and was awarded a gold medal at the World’s Fair in Paris. Georgian tea increased in economic importance when the Tea and Subtropical Cultures Research Institute was founded in Anaseuli in western Georgia where new varieties of tea were grown, focusing on tender shoots and special aromas. 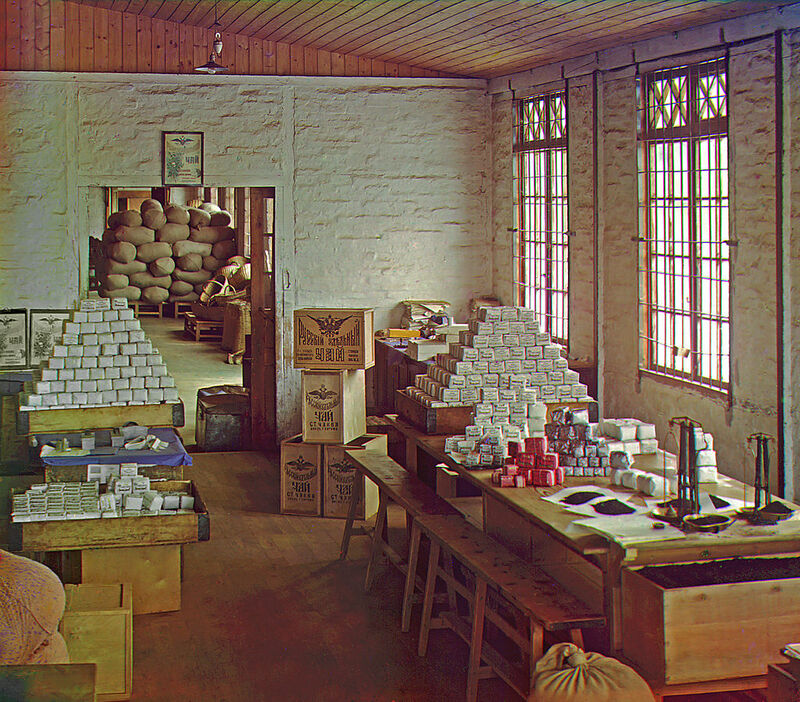 By the late 1920s Georgia had become the main supplier of tea for the whole of the Soviet Union. 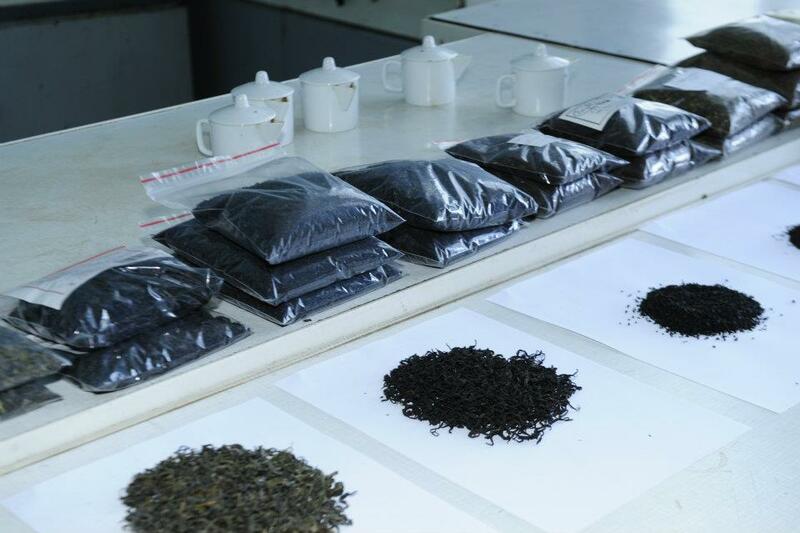 Unfortunately, the drive to meet the huge demand significantly affected quality and the reputation of the tea was affected. By the 1990s many of Georgia’s plantations had been cut down or abandoned. Recently the Georgian government allocated resources for the restoration of tea plantations and existing plantations are being revitalized in western Georgia’s sub-tropical regions, especially Guria (Georgian: გურია). 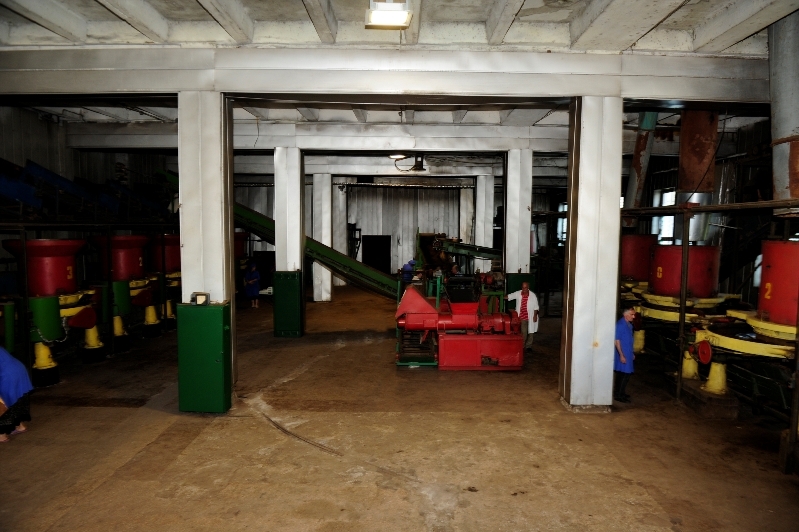 There are now 19 tea processing factories functioning and by the end of 2012 Georgia will produce around 4,000 tons of tea. Approximately 90% of production is exported, mainly to Ukraine, Germany, the United Kingdom, Mongolia and Middle Eastern countries. Exports to the USA are growing. 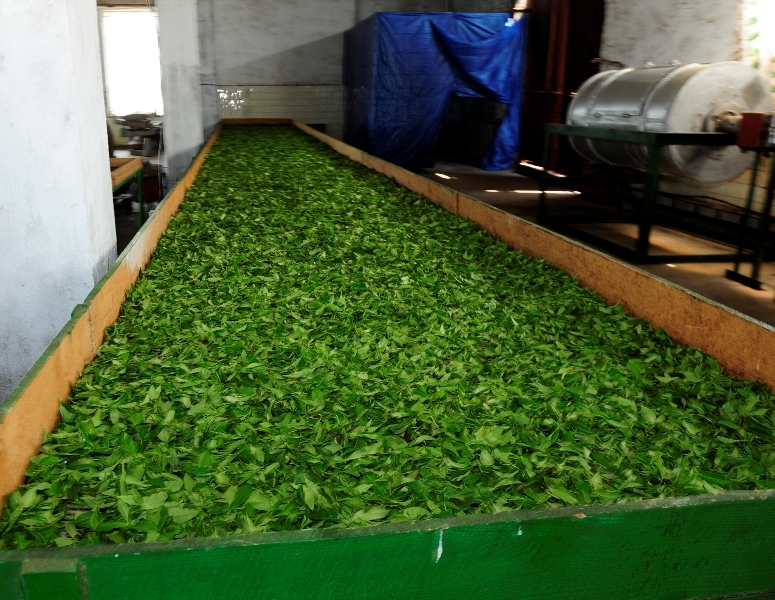 Western Georgia’s mild climate is ideal for growing ecologically pure, pesticide-free tea that has a unique taste, tender shoots and special aroma that is acknowledged as one of the best worldwide. Various health benefits are attributed to Georgian tea. Black teas have been found to have a beneficial effect in preventing cardiovascular complications. 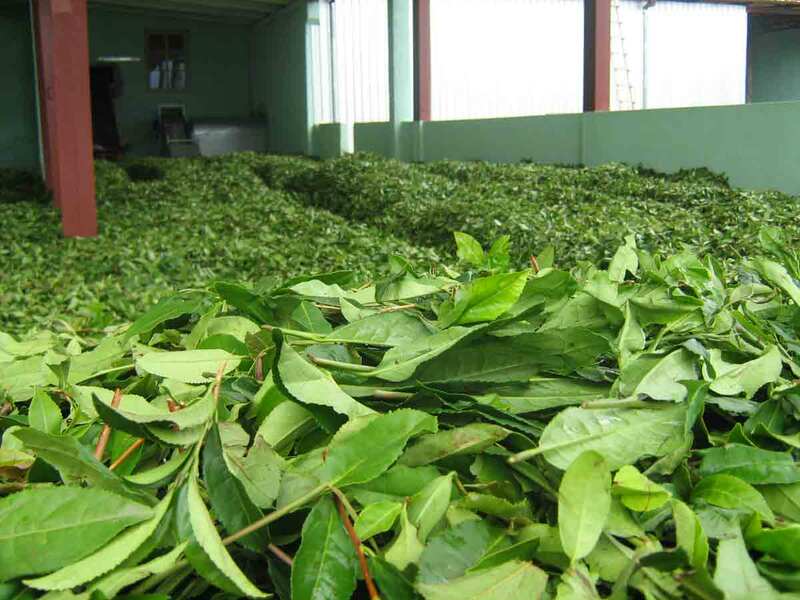 The green teas are rich in antioxidants. 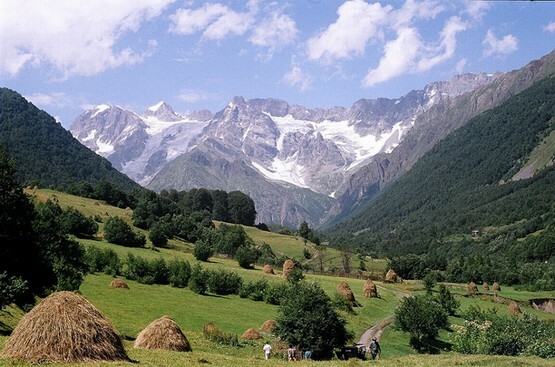 Georgian tea is also said to have a significant effect on bone health as it increases bone density and helps to prevent osteoporosis. 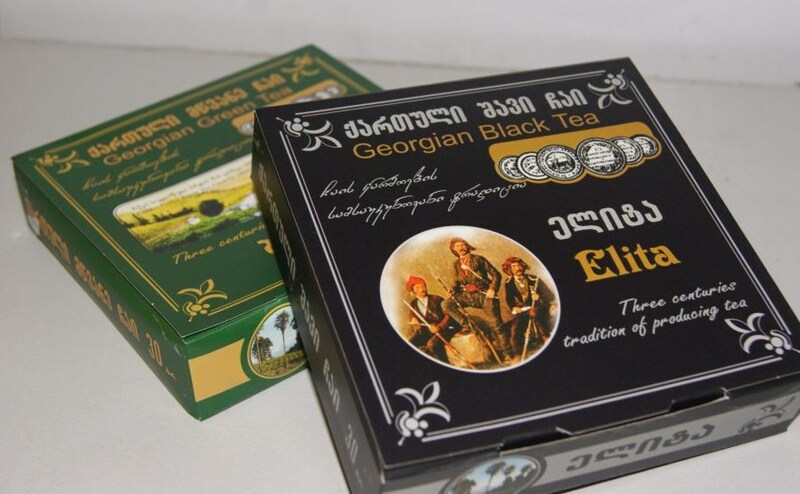 Georgian tea manufacturers also produce herbal teas. Try Georgian tea today – Prince Miha Eristavi would want you to! Love tea – must be my British heritage. Will have to try some Georgia tea sometime. You find some very cool things to blog about. I love tea. This was a good read. I need some of that Georgian tea, I think my Dr. would agree. Interesting post, thanks for sharing. I love all of the rich details in these posts! I had a marketing class that happened to bring the Elita black tea for some of us to try and it was by far the best tea I’ve ever had but I can’t find it for sale online anywhere, does anyone know where it’s available?